In September of 2018, culinary school graduate Kassandra Ramirez was living with a cousin in the Bronx borough of New York City, according to her mother Ingrid Santana. Ingrid, who was living in Wyoming at the time, told Dateline she came to town to visit her daughter in New York. Ingrid said Kassandra left that night after making plans to see her again on Saturday, September, 22, for Ingrid’s birthday. Ingrid told Dateline she didn’t expect to hear from her daughter until then. Two days later on September 19, Kassandra left the home she was staying at around 11:40 p.m., according to a press release by the New York Police Department. Kassandra’s cousin would later tell Ingrid that Kassandra said she was going to meet up with an ex-boyfriend. Unbeknownst to Ingrid, Kassandra never returned home. Ingrid told Dateline she was in the emergency room for a pre-existing medical concern that Friday when she tried to reach her daughter. The New York Police Department confirmed that Ingrid reported her daughter missing to the 42nd Precinct the next morning, September 22. Since then, authorities tell Dateline they have conducted multiple hospital and video canvasses and have been in contact with authorities in New Jersey, Long Island, and Westchester County. Authorities are also working on tracking Kassandra’s phone and computer for any leads on where she might be, they told Dateline. The New York Police Department declined to comment on whether foul play is suspected in Kassandra’s disappearance. Kassandra’s family has also been on the search for their missing loved one. Ingrid told Dateline she has been unable to contact the man Kassandra was reportedly going to see the night she disappeared. Dateline was also unable to contact him for this report. The New York Police Department confirmed to Dateline they have spoken with the man Kassandra told her cousin she was going to go see, but could not comment further. As the three-month marker of Kassandra’s disappearance nears, Ingrid says she’s confident her daughter did not walk away of her own free will. When Kassandra didn’t return home by her son Ethan’s sixth birthday -- the week after she disappeared -- Ingrid says her fears were further confirmed. Kassandra’s son Ethan is currently staying with his paternal grandmother. Kassandra Ramirez is described as being 5'2" tall and weighing 130 pounds with dark hair. She was last seen wearing a black leather jacket, blue jeans and black sneakers. 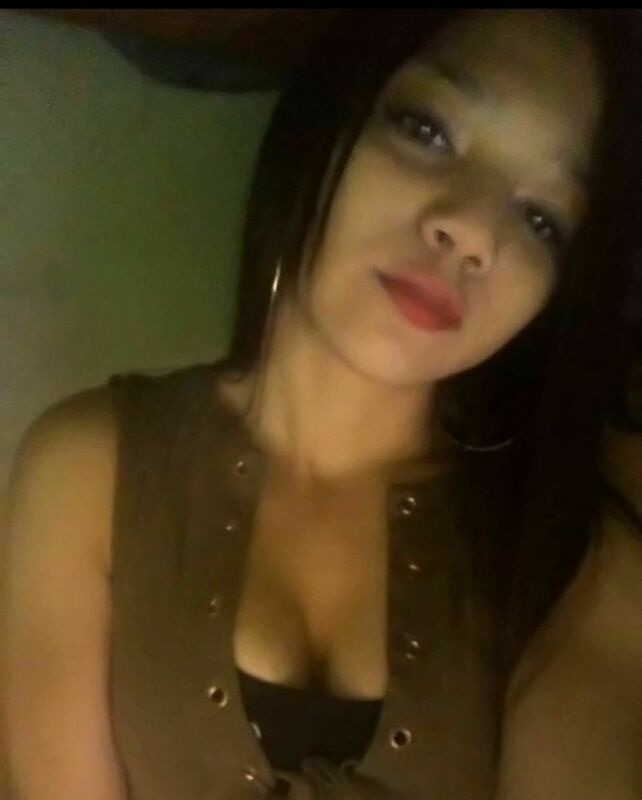 Anyone with information on Kassandra’s disappearance is asked to call the NYPD's Crime Stoppers Hotline at 1-800-577-TIPS (8477) or for Spanish, 1-888-57-PISTA (74782). The public can also submit their tips by logging onto the Crime Stoppers website at WWW.NYPDCRIMESTOPPERS.COM, on Twitter @NYPDTips or by texting their tips to 274637 (CRIMES) then enter TIP577. All calls are strictly confidential.